Roughly 15 million customers have had their sensitive information—names, addresses, and date of birth—exposed by a breach targeting credit checking agency Experian. Included in that 15 million are U.S customers who had a credit check done with T-Mobile between September 1, 2013 and September 16, 2015. 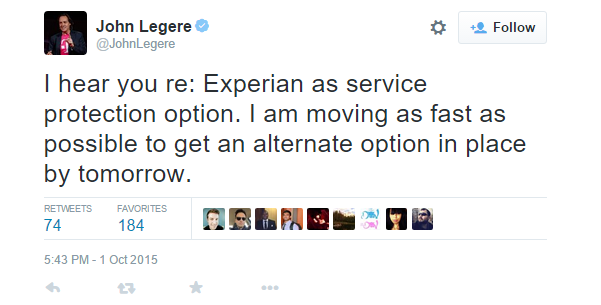 So far Experian is the only known company involved in the data breach. Usually in these breaches some data is spared and in this case it was banking and credit card information. While social security numbers were encrypted, Experian is expecting the worse and saying that those have been compromised as well. At the moment Experian is making calls to inform customers hit by the breach and are providing the expected credit monitoring. 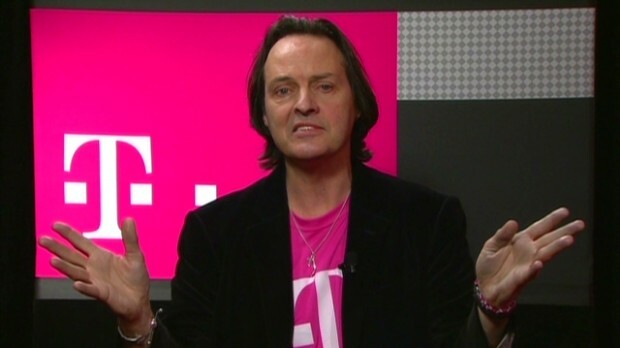 In a statement, T-Mobile CEO John Legere said that he was “incredibly angry about this data breach” and that he would be reviewing T-Mobile’s relationship with Experian, however in fielding concerns from customers on Twitter, he has said that there will be an alternative to Experian Friday.